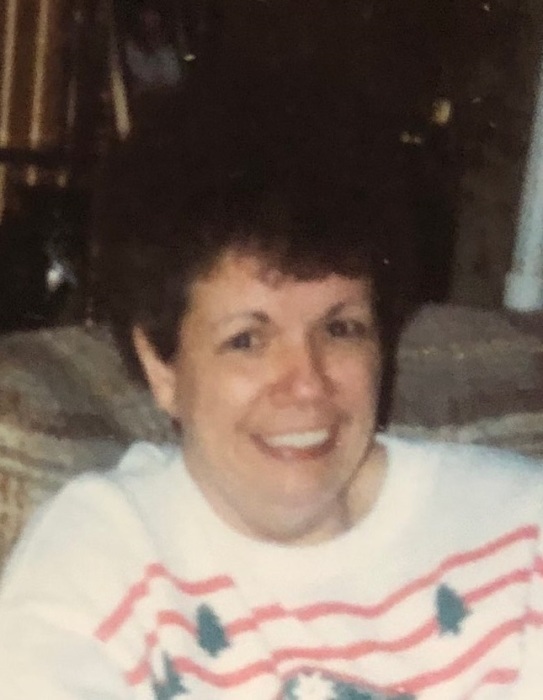 Karen S Donato, 72, of West Hickory passed away on Sunday, February 10, 2019 at home surrounded by her family. Born on October 26, 1946 in Warren, PA she was the daughter of Lewis and Doris Bemis Wright. On November 28, 1964 she was married to Frank L. Donato who survives. Karen is survived by her husband Frank L Donato of West Hickory, son Frankie L Donato of West Hickory, son Daniel F Donato and wife Deborah of Corry, and a daughter Kimberly Carll and husband William of Leeper. She is also survived by ten grandchildren, thirteen great-grandchildren sister Sally Karns of Tionesta, sister Cathy Gibson and her husband Tom of Pleasantville, and a brother Allen Wright and wife Michelle of Crimoa VA.